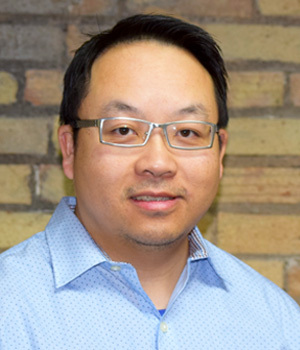 Je Vang recently joined the Science Museum of Minnesota as a Talent Resources Generalist in a recruiting role. As part of the museum’s racial equity plan, he will be focused on creating a strategy on hiring for diversity and building an inclusive work environment. Prior to that, he worked as a Talent Acquisition Specialist for Mississippi Market Natural Foods Co-op and also led their Inclusion Committee. With over a decade of recruiting experience, he has seen many job applicants face employment barriers, including limited access to transportation. He believes in closing the gap on the racial disparities that exist for job seekers from underrepresented communities. In addition, he also volunteers as a YWCA Racial Justice Facilitator and serves on employment advisory councils with various workforce training organizations, including Goodwill-Easter Seals Minnesota, CLUES, and RESOURCE. When not at work, he enjoys spending time with his wife and two girls enjoying the Minnesota summers outdoors.